Employers can create a company profile page where they can upload a logo, add a link to their website and post any other information to attract more applicants. 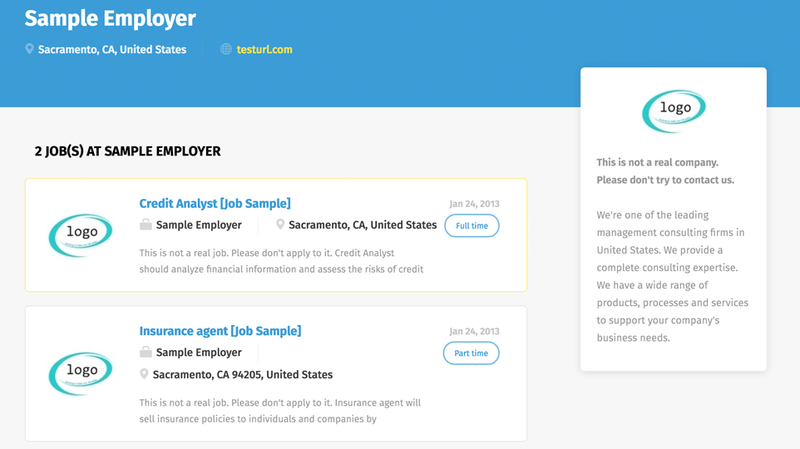 Besides, such page will display all active jobs posted by this company. Our company panel is easy to use. 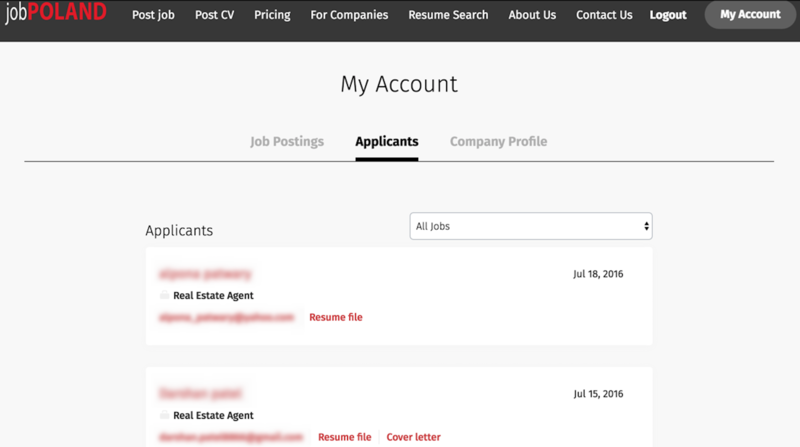 In one click, you can see the number of views and how many candidates applied for the position. Also, you have a glance when your ad is going to expired, and decide to renew it. If you need to edit your job description, and change any details, it is simple and straight forward. In one click, you can modify anything. In the company panel, you have directly a look at your purchased product. 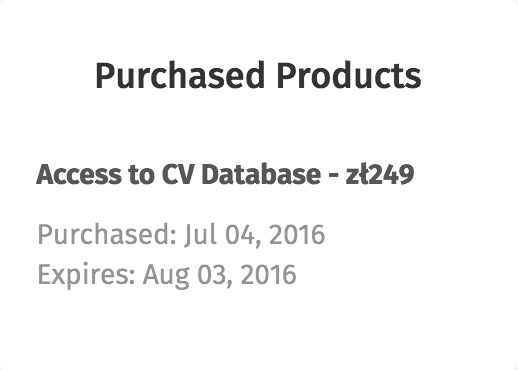 Date of purchases and expiration are displayed so you know exactly how many days is left. By clicking on Applicants tab, you have the possibility to check directly the candidates and their CVs. You can then contact them. Moreover, you do receive email with the CV in attachment when a job seeker applied to your position. You can check here our awesome partners. If you want to becone one of our partner, you can contact us here. We do participate in local events and job fairs in Poland. Take a look now at our last events by clicking here. We do also have a presence in the press and media. Read our press release here. 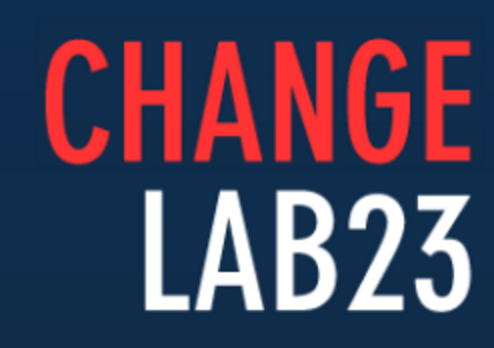 We are always looking for talented designers and developers to join our international team at ChangeLab23 and job-poland.com is a perfect solution for this. With an easy-to-use interface entirely in English, this site is perfect for helping us find and connect with top Polish designers and developers we may otherwise never get the chance to meet. I cooperated with job-poland.com with regards to recruitment processes for an assistant and a translator . I was really satisfied with my contact with the job-poland.com webmaster. You really feel that you are supported. Although I received few application, the one I received were really high quality candidates. In the future I will for sure cooperate with with job-poland.com for more senior positions. We submitted a job offer at job-poland.com looking for a web developer, the service was very easy to use, very helpful staff, and a good number of CV's, even though we didn't hire anyone, we surely met some very interesting people who we would hire in a different role. I highly recommend this service. 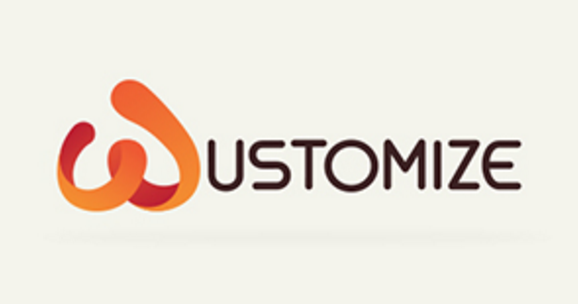 Hakem Hammouda, CEO, Wustomize sp. z o.o. job-poland.com and jobPOLAND is the property of POLAND EXPAT Spółka Cywilna Nicolas Patrice Jerzyk, Julien Aiello.